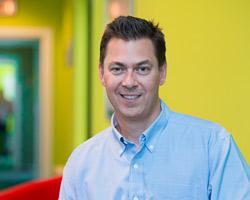 Get to know Salsa's senior leadership team. Donna has over 25 years of experience working with clients in a number of industries to optimize technology, increase revenue/funds, improve operational efficiencies, and enhance the quality of customer care. Most recently, she oversaw rapid growth as President of DonorPro, expanding their suite of nonprofit fundraising solutions, bolstering their customer acquisition, and successfully guiding the 2015 merger with Salsa Labs. 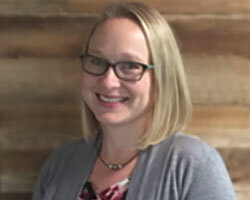 Prior to DonorPro, Donna was COO for Apache Medical Systems (decision support software for intensive care and cardiovascular care units), Executive Vice President of TechRx (software for retail and mail service pharmacy), and Senior Vice President of NDCHealth (software and healthcare services). 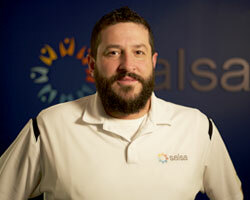 Alex oversees all things technical at Salsa, from product management to applications development to systems operations. He also serves as the bridge between the technical staff and other areas of Salsa. And, with more than 20 years experience, you may sleep well at night knowing he’s got your back. With expertise in integrating technology with tactical and strategic business goals and a MS in Software Development and Management from the Rochester Institute of Technology, Alex has no trouble translating your needs into Salsa to ensure success. 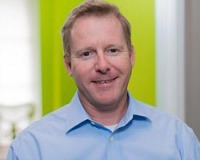 With more than 20 years in technology solutions and consulting, Blake comes equipped with hands-on knowledge of sales, consulting, product management and marketing. For the last 10 years, he has narrowed his focus to how Internet technologies can help nonprofit organizations, and prior to joining Salsa, he held positions at Convio and Charity Dynamics. Before his work with nonprofit organizations, Blake held consulting and product management positions at IBM’s eBusiness Unit, Netscape, Sun Microsystems and America Online. He graduated with a B.S. in Marketing from Texas A&M and his M.B.A. from The American Graduate School of International Management. Ben brings over a decade’s worth of experience working with technology and non profit organizations to his role at Salsa Labs. With a successful background in both sales and client retention, Ben oversees implementation, adoption, and support with a primary focus on client success. Prior to his current position at Salsa Labs Ben served as Vice President of Sales at DonorPro, building a sales team to help hundreds of non-profit clients successfully select and adopt the technology tools necessary to build and scale their fundraising operations. 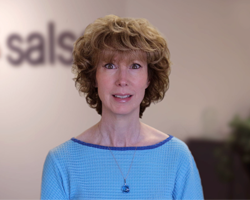 With over 19 years of experience, Debbie leads Salsa’s Finance and Accounting operations. Prior to joining Salsa in 2012, she held management positions at SkyBitz, NEW Corporation and CSC, leading the organizations through compliance, acquisitions, financial audits, and system implementations. Debbie holds a B.S. in Accounting from George Mason University and is currently completing her Executive Leadership MBA through James Madison University. Melissa’s focus at Salsa Labs centers on attracting and retaining top talent, and fostering employee engagement. She has a background in recruiting for high-growth tech companies and is passionate about finding the right candidates to drive company success. Prior to joining Salsa, Melissa was instrumental in executing the talent acquisition strategy for the Knowland Group, a SaaS organization featured as the 2nd fastest growing company in the travel industry by Inc. Magazine. 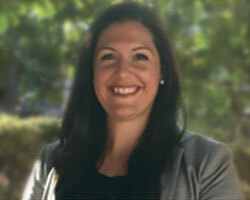 Melissa earned her undergraduate degree from University of Delaware where she studied management, before attending Wilmington University to pursue an MBA in HR Management.